Scientific progress can’t be stopped and every great discovery has suffered its share of skepticism and critique. 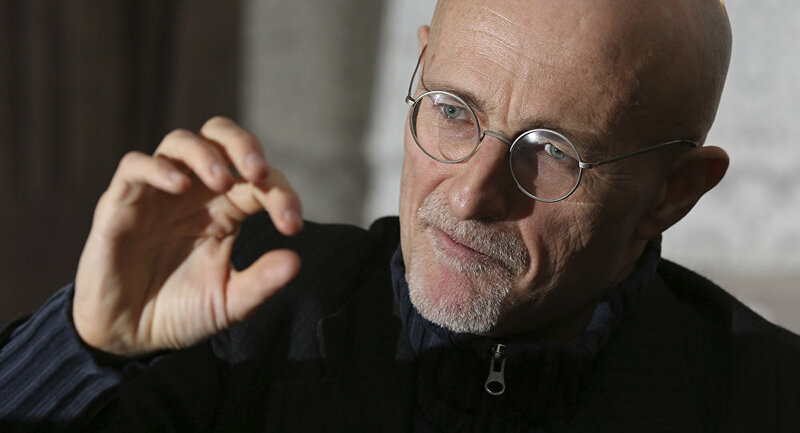 Project Heaven being implemented by Italian neurosurgeon Sergio Canavero is the first of its kind and if successful, it will prove that absolutely nothing is impossible under the sun. In an interview with Sputnik Italy, Dr. Canavero touched upon the ethical side of the project and said that thousands of surgeons from across the globe, including Russia, have been trying to get in touch with him since Project Heaven was launched two years ago. “The problem is, I don’t need thousands of surgeons because in this particular case surgery is way less complicated than I had expected. All I need is a hospital with 20 surgeons, give or take, not as many as I once thought I would need,” Dr. Canavero said. He added that he needed a specialized center staffed with specialists in orthopedics, vascular and neurosurgery, and in many other fields. When asked about the psychological aspect of the upcoming operation, Sergio Canavero said that patients are psychologically better prepared to have other people’s organs transplanted to them than undergoing a face transplant operation. “When we discussed the first face transplant operation, many said that, from a psychological standpoint, this was impossible. Forty successful face transplants later we know for sure that people get used to their new faces because their body essentially remains the same, only the height may change a little," Dr. Canavero noted. Speaking about the genetic side of the issue, he said that because the patient’s new body once belonged to a different person, the genetic code will be different from his. “If someone gets a new body and wants to have kids, he should play it safe and have his sperm placed in a deep freeze before the operation. However, if having kids with another person’s DNA is not really a problem, he could use his new sexual organs to father a child. This could entail certain psychological and religious problems though,” Canavero noted. Mentioning the ethical side of the brain transplant operation he is now contemplating too, Dr. Canavero said that such operations, as well as transplantation of ovaries and testicles, are outlawed in Italy. “[Brain transplant operations] would allow people to live longer. We are not talking about eternal life; only about giving people a second chance. This could also give us a chance to prove that our consciousness is not in our brain, which only serves as a filter. There is no place for religion here. Science tells us that it is our consciousness that dies, but I still need to prove this,” Canavero said. He added that this proof could come in the form of head transplantation. “As you know, the head will become completely severed without any supply of either blood or oxygen. In other words, clinically speaking, it will be dead and the moment it comes alive again, the patient will tell us what he has seen," Canavero continued. “It will be like Gagarin’s flight into space. Gagarin later said he hadn’t seen any angels up there. I want to send another Gagarin beyond the curtain of the unknown and create a situation of clinical death. There will be more to than just rays of light at the end of the tunnel. In his book “Proof of Heaven,” atheist neurosurgeon Eben Alexander wrote that consciousness survives. In our case we’ll be sending a human being to find out what happens to us after we die,” Sergio Canavero said. 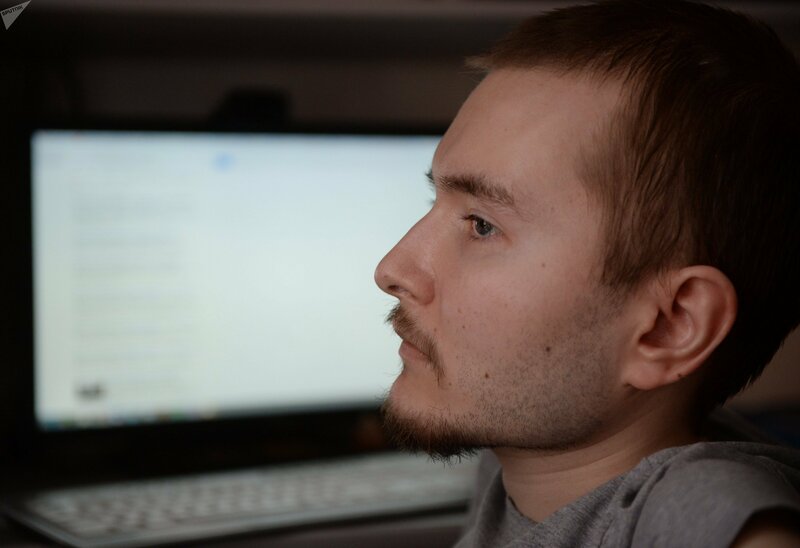 It has been announced that the historic head transplant surgery, slated for December 2017, will no longer be performed on Valery Spiridonov, a Russian man suffering from the muscle-wasting Werdnig-Hoffman's disease, with whom Canavero has been working for almost two years. Instead, the operation will be conducted on a yet unselected Chinese national in China by a team of surgeons led by Dr. Xiaoping Ren of the Harbin Medical University, whom Professor Canavero will be assisting.